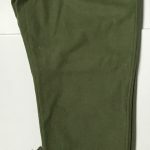 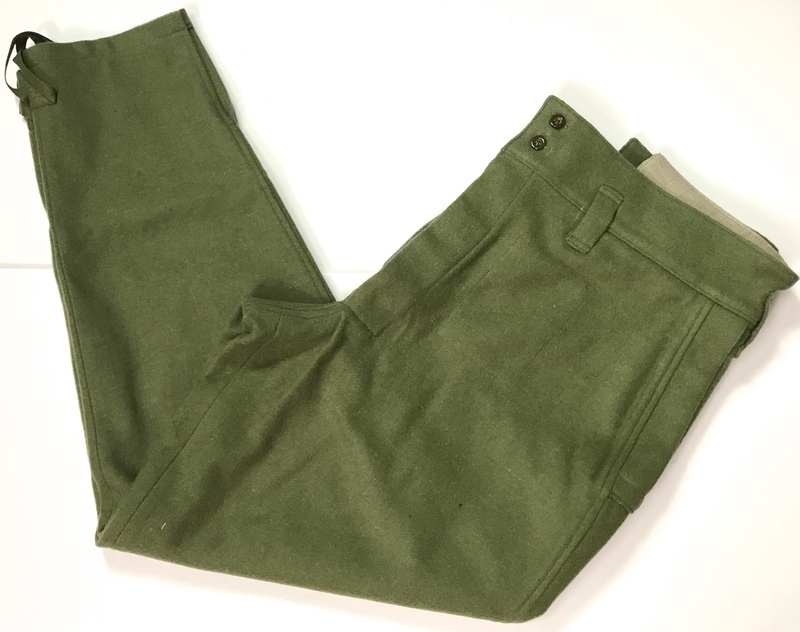 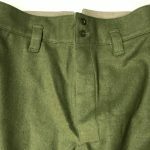 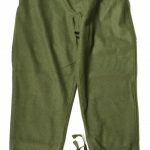 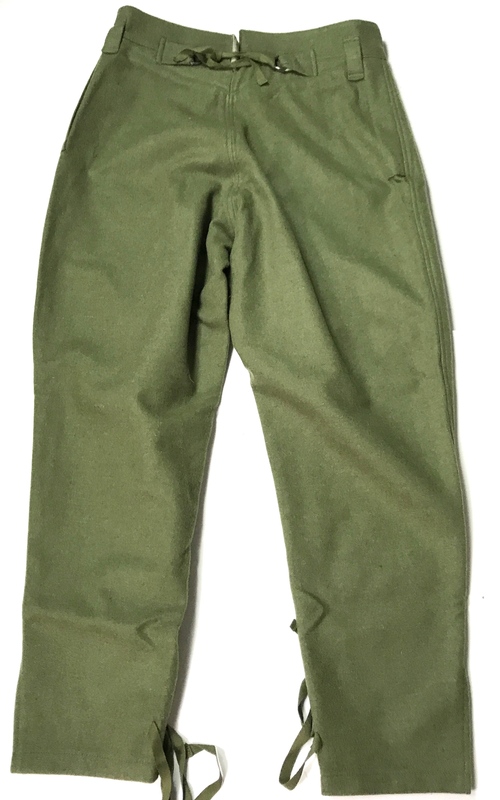 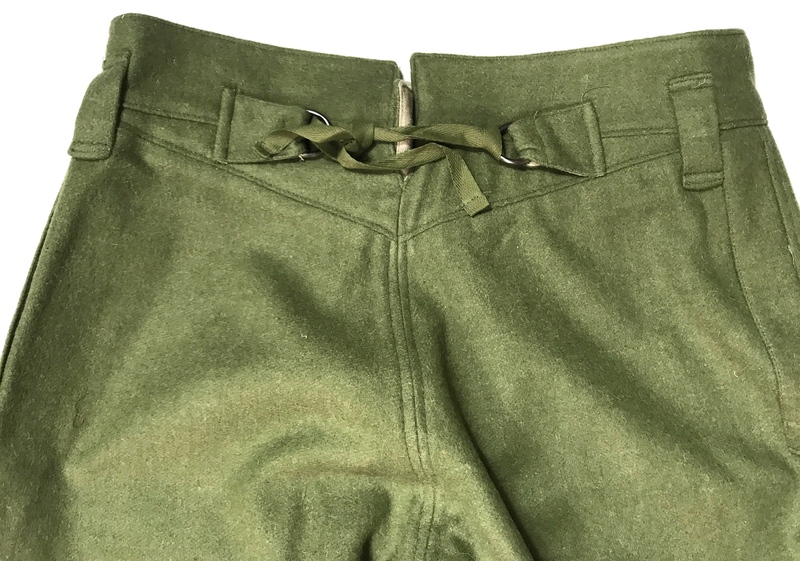 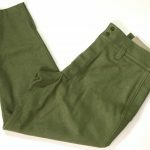 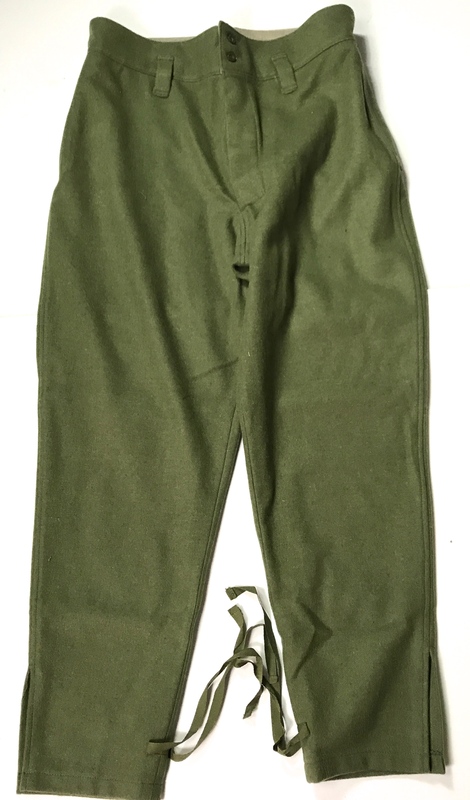 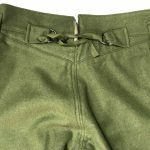 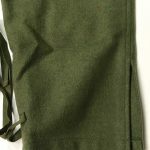 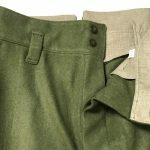 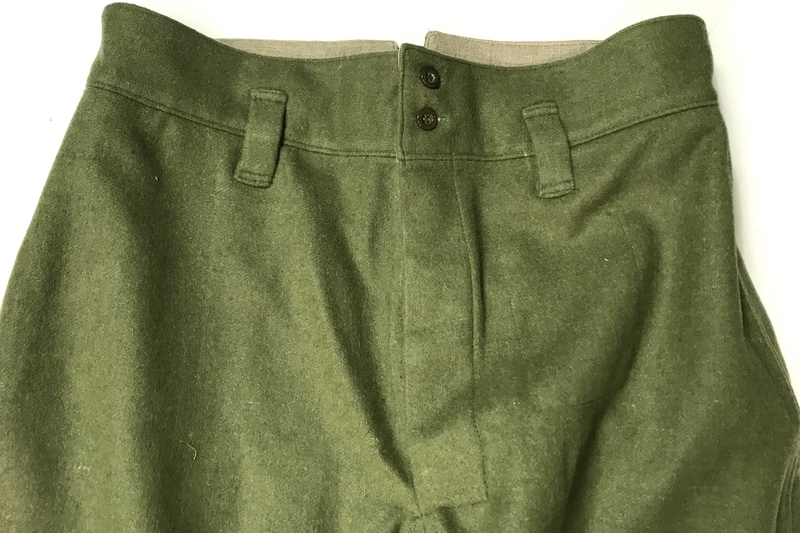 WWI RUSSIAN PATTERN 1912 WOOL TROUSERS. 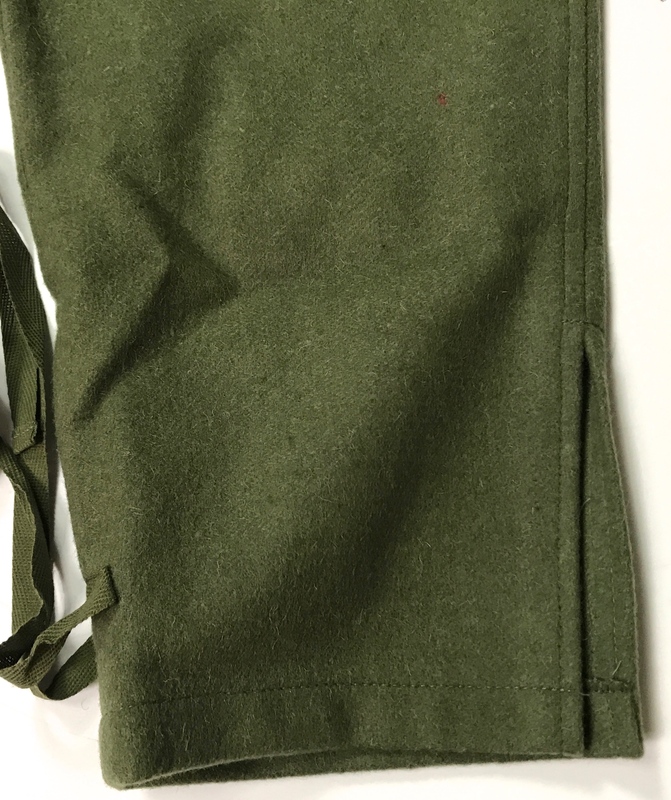 ISSUED TO THE LOWER RANKS OF THE RUSSIAN INFANTRY DIVISION FROM THE BEGINNING AND THROUGH RUSSIA’S INVOLVEMENT IN WWI. 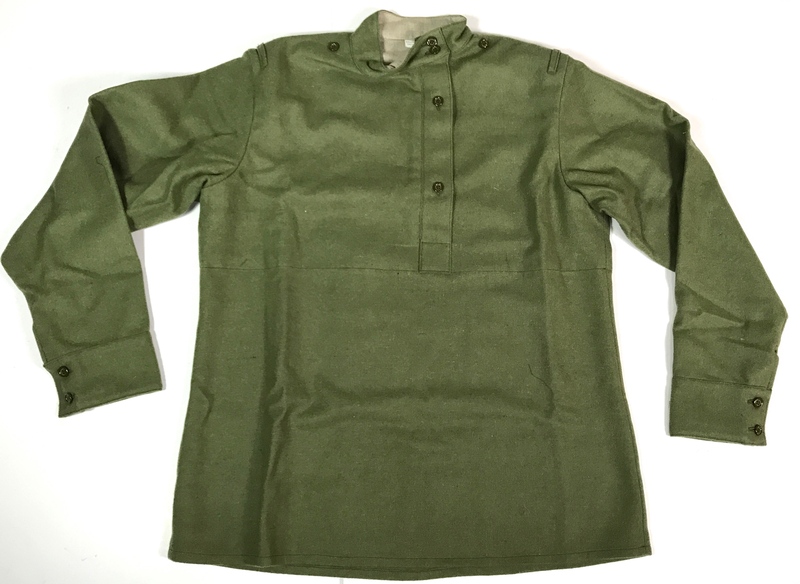 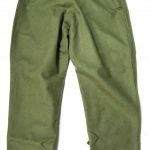 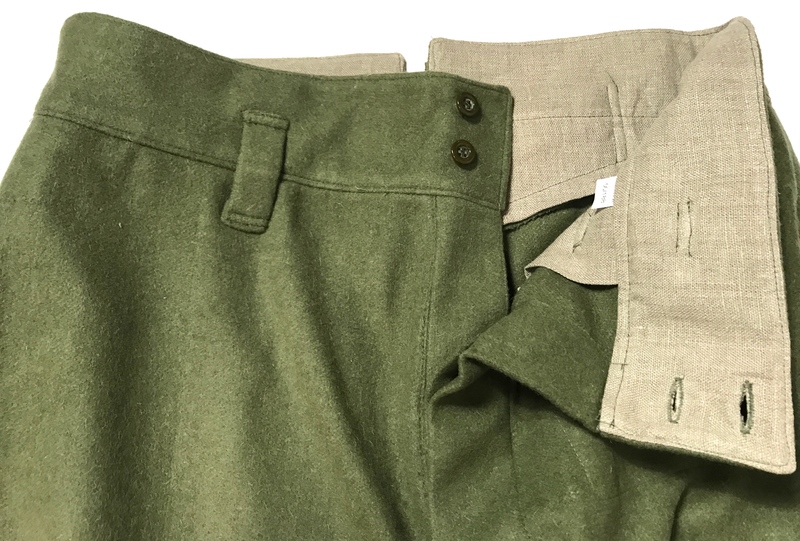 MADE FROM COTTON ISSUED AS A SUMMER UNIFORM. 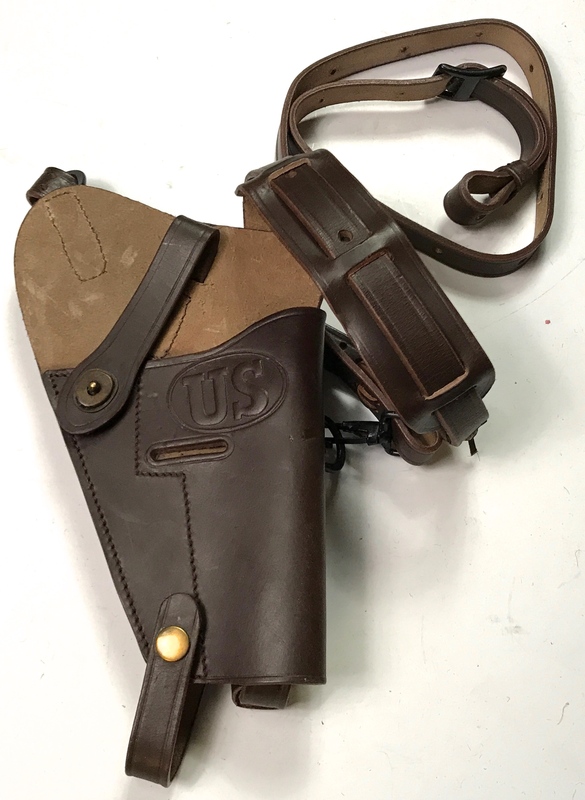 EXACT SAME SIZE AND SPECS AS ORIGINALS.